Creating biofuel from waste products is a potential boon for the industry and the environment. Biobutanol holds the most promise because of its energy density, and it can be used directly, without modification, in vehicles designed to run on gasoline. Prior to the study, the high environmental and financial costs of producing biobutanol blocked it from mainstream use. However, the researchers have revealed a widely applicable, straightforward technique that does not require any significant genetic alterations of the bacterium. Someday soon, you may munch on mushrooms with the satisfaction of contributing to greener transportation and a healthier planet. A mix of edible mushrooms, the cultivation of which produces a waste product that can be used to create biofuel. 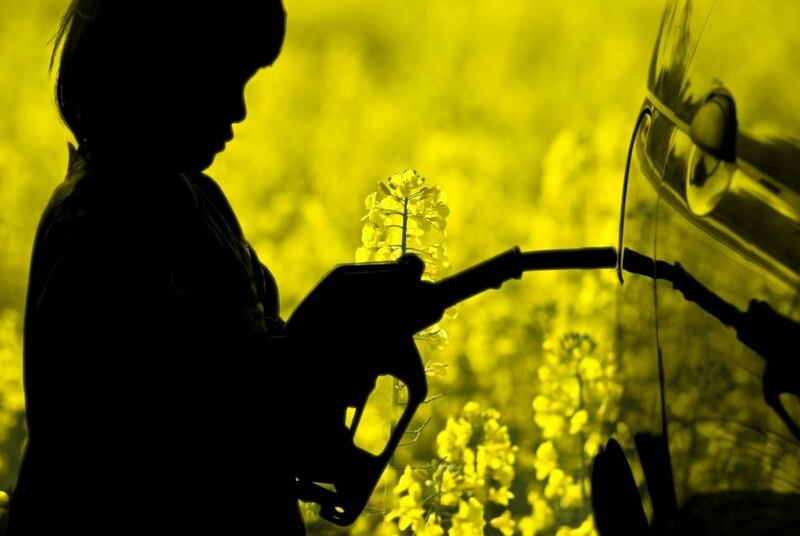 A car is refueled next to a field of rapeseed, a plant cultivated for its biodiesel. Someday soon, you may munch on mushrooms with the satisfaction of contributing to greener transportation and a healthier planet.